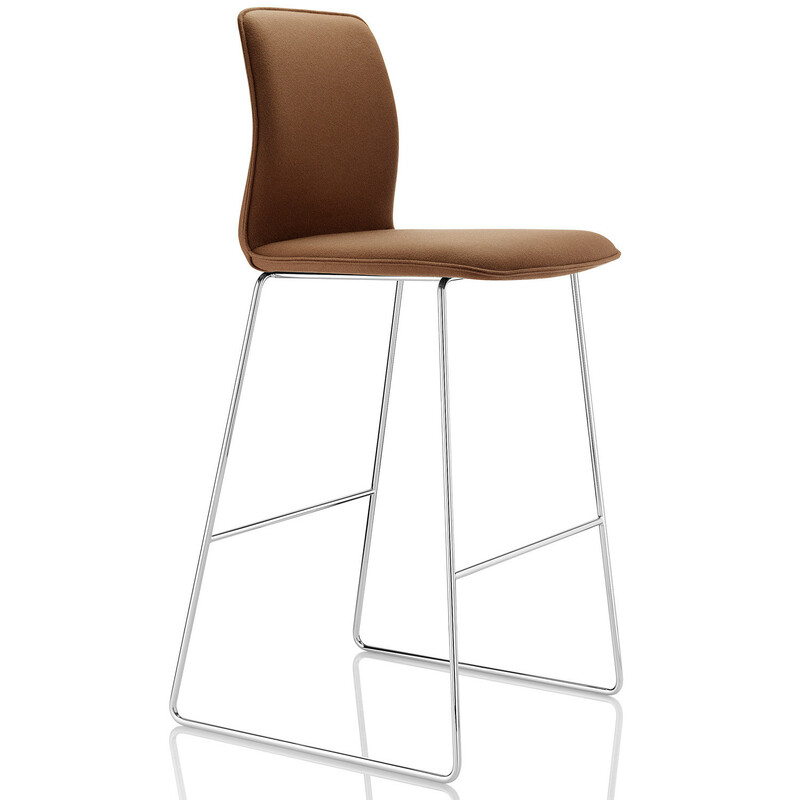 Arran Bar Stool merges fashion and flexibility in order to meet the requirements of the hospitality industry. 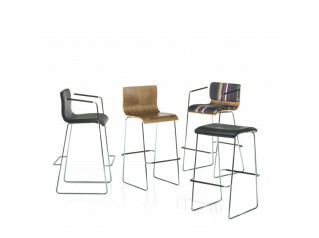 The stylish Arran High Stool is available with a 4-legged base and with a skid base. 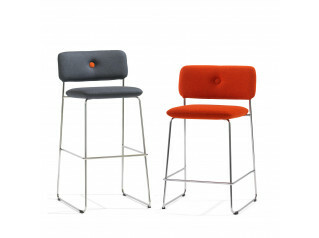 Being upholstered and featuring a backrest, the Arran Bar Stool will provide a high lever of comfort to any guests within a commercial environment or within a breakout area in the office. 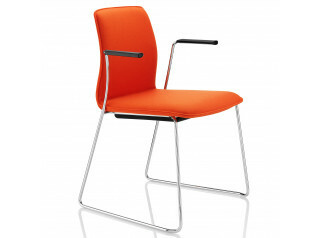 The Arran Seating Range also inclues the Arran Visitor Chair. 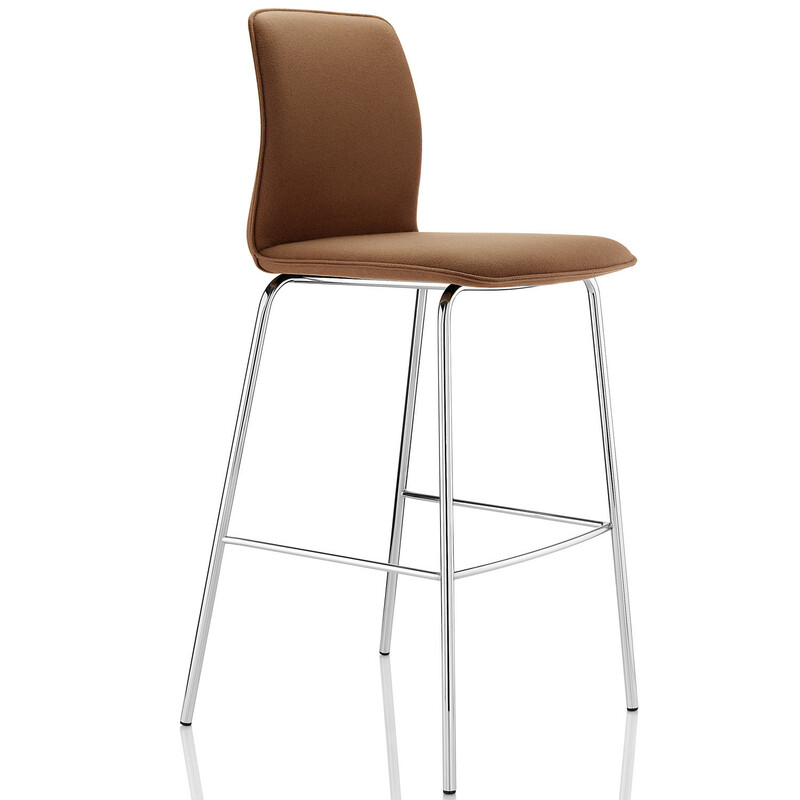 You are requesting a price for the "Arran Bar Stools"
To create a new project and add "Arran Bar Stools" to it please click the button below. 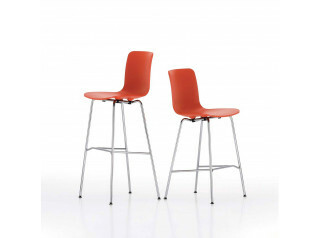 To add "Arran Bar Stools" to an existing project please select below.